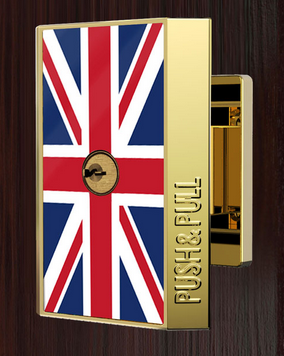 The Pushpull system co., Ltd is specialized developing company especially for door-lock system, swept gold prizes at 2013 Korean pat-patent show, awarded two gold prizes as well as 2 more special prize at 2014 year in Moscow International new technology show, also awarded Gold prizes including 3 special prizes, awarded Gold and special prizes at Pittsburg show for the Evolutional and innovative top designed Pushpull door-lock system. 2. 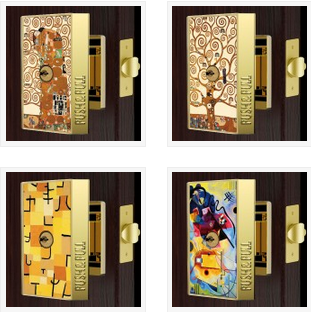 The elderly and the infirm, children and handicapped persons can also open the door using a part of their body. 3. It can prevent an infection, as we can use, without grabbing it with our own hands, the knob of public place many people use. 4. It can do florescence induction mark in the darkness in an emergency such as blackout. 5. 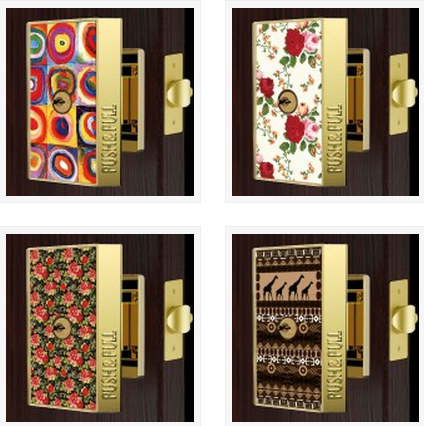 As it is possible to manufacture various shapes or sizes of knobs, corporations such as construction company can make characteristic doorlock with company’s own logo or image, and we can express our own personality by changing the material for the front of knob freely with wood, leather, marble, or glass. 401, venture business incubation center, Hongik university 2639, Sejong-ro, Jochiwon-eup, Chungcheongnam-do, 339-701, Korea. () 401, venture business incubation center, Hongik university 2639, Sejong-ro, Jochiwon-eup, Chungcheongnam-do, 339-701, Korea.